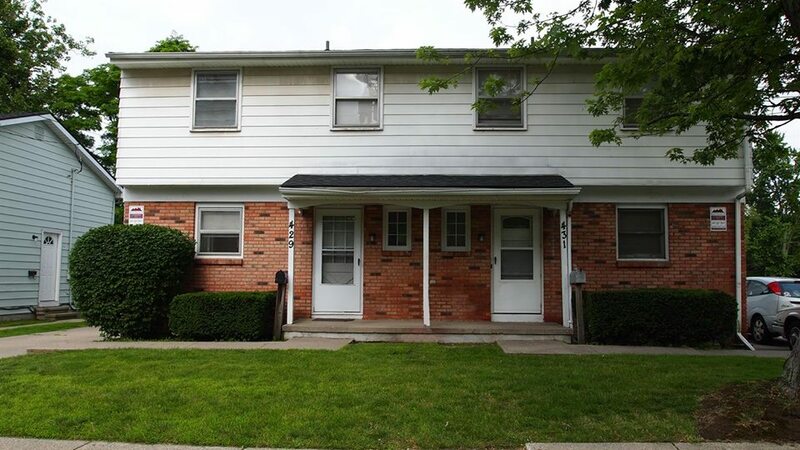 2 bed/1 bath apartment with a private bedroom and a spacious closet. 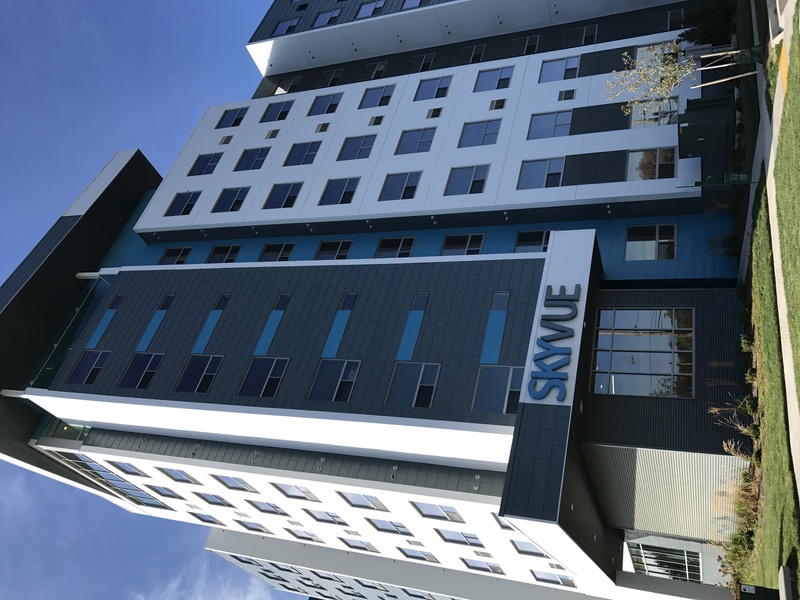 My roommate and I are looking for 2 people to sublease for 2019-2020 school year at Skyvue! It is 2bed/2bath, fully furnished, and the apartment has lots of amenities. The origianl price is $899/month plus utility. Let me know if interested. Subleasing of the room in the lodges for the summer(anytime between may-july) . You'll have your own bathroom and closet. The apartment is fully furnished. It is about 15 minute walk to campus and there will be shuttle buses running every 15 minutes to campus weekday. If youâ€™re looking for a nice cheap 2 bedroom apartment for next year 2019-2020 get in contact with me, I am looking for someone to take over my lease. If you are alone and donâ€™t have a roommate the property will set you up with one. Rent is 550/month plus electric and gas. 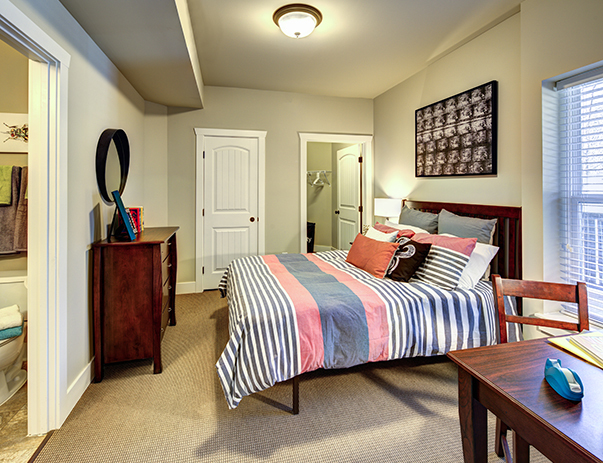 Spacious rooms, free laundry, free wifi, free recreation room with gym, tanning beds, study rooms and printer. There is also a pool at the property. Very nice apartments with a bus stop right across the street. Hello, I’m looking for a sublet for my house this summer. 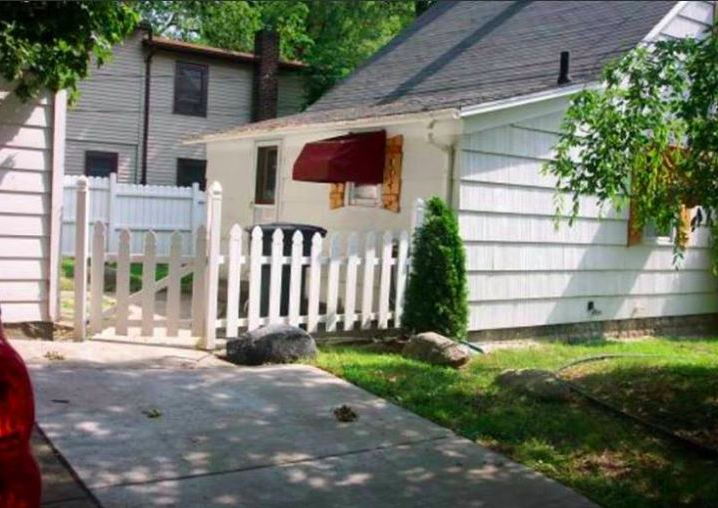 The home includes a washer and dryer, kitchenware, parking and is at a great location right off of Grand River. This will be available for the months of May-August. I am also willing to negotiate with pricing! Hi, I am looking for someone (preferably a girl) to sublease my room at Hannah Lofts for summer of 2019. 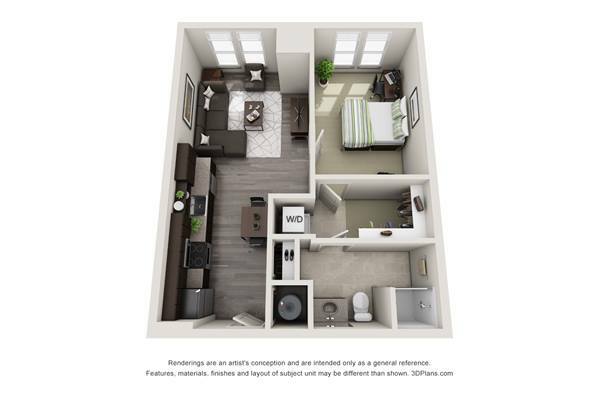 It is a 4 bedroom apartment and each bedroom gets their own bathroom (super convenient!) there’s a hot tub right outside the front door as well as a nice fire pit and grills. We have a fitness center that is included with rent as well. Super great community, you will love it. 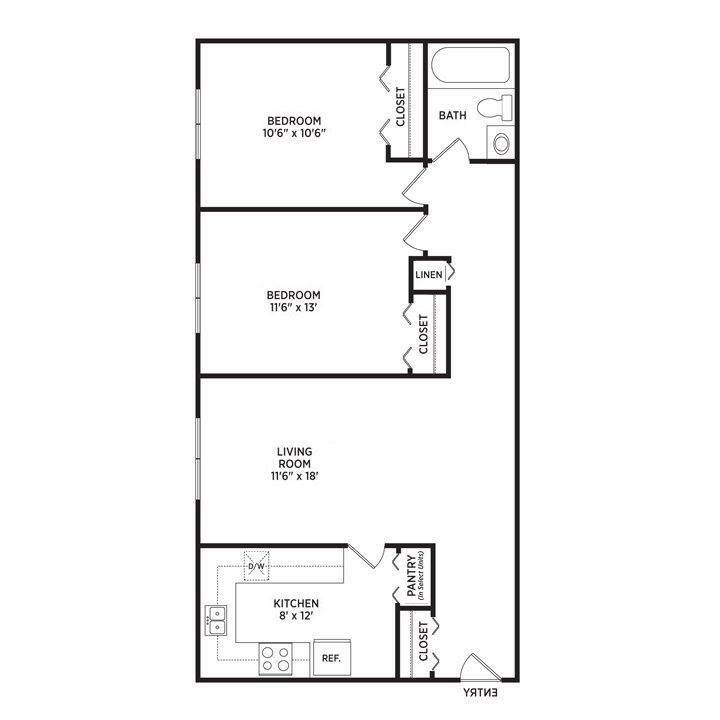 I have a bedroom out of a four bedroom apartment this summer! Its located at Treehouse West 2 apartments on Beal St., super close to campus. 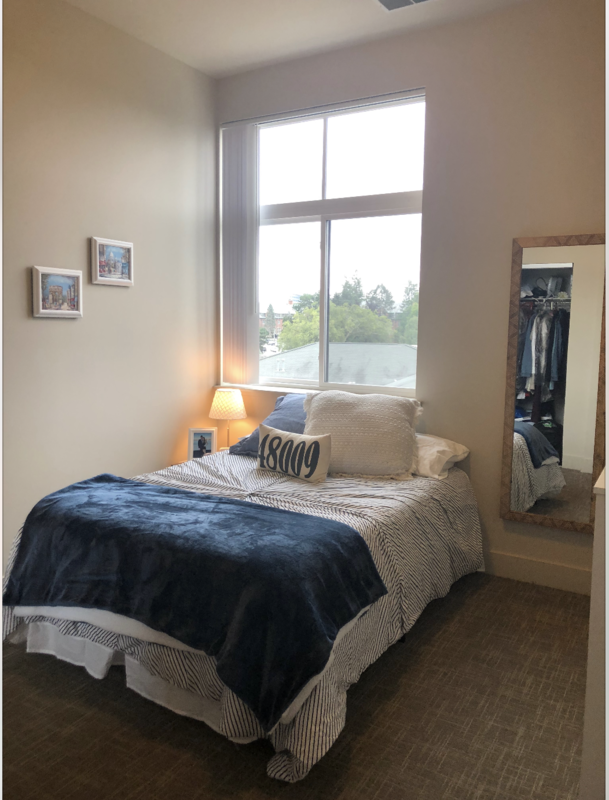 Amenities include dishwasher, built-in microwave, central air, contemporary furnishings in the common areas, blinds, patio or balcony, free on-site laundry, free wifi and ON-SITE PARKING! Willing to negotiate on price, let me know if you are interested! 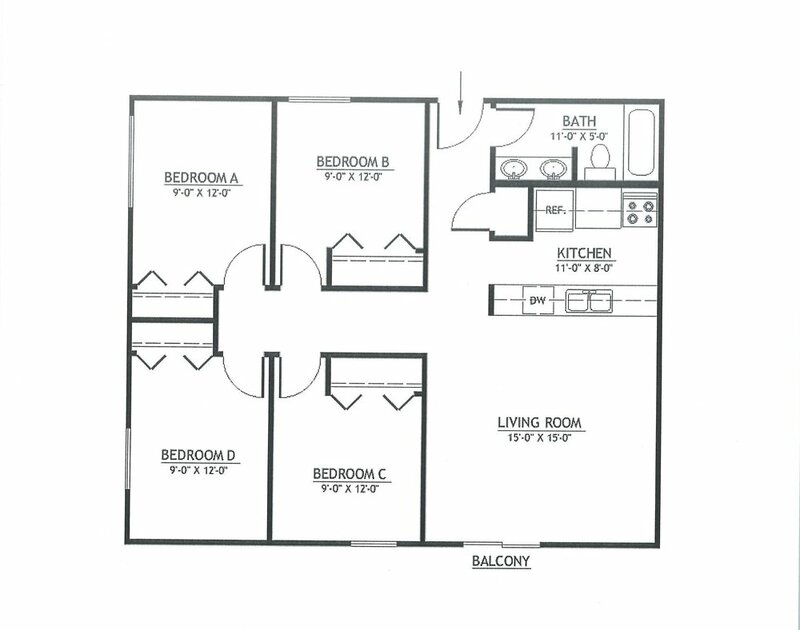 Summer sublease @ Abbott Pointe Apartments, 2nd floor apartment, 2 bedroom 1 bath, 1 room available. Right next to clubhouse which has pool, hot tub, work out room, other facilities. 2 minute walk from bus stop, 1 mile off campus. July rent already paid for! For Spring Semester and Summer 2020 (January 1-July 22). 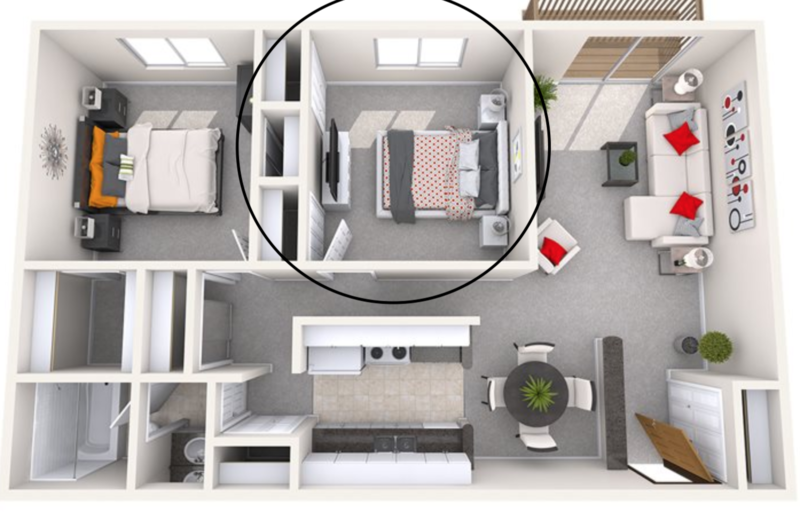 2 bedroom apartment, newly carpeted, roommate has a cat, building C. (Bedroom is much more spacious than appears in floor plan). Summer Lease for access from after finals May 4 until Aug 13. You will assuming all costs for the apartment and be able to live there for the summer. August is free if you sign before Apr. 21, 2019! Apartment includes private bedroom, complete kitchen, good internet and plenty of space. You will have a roommate for the summer. Pets are allowed and the apartment contains AC and Heat. For more information call me at 734-890-8752 or email(down below). If you’re looking for a nice cheap 2 bedroom apartment for next year 2019-2020 get in contact with me looking for someone to take over my lease. If you are alone and don’t have a roommate the property will set you up with one. Rent is 550/month plus electric and gas. 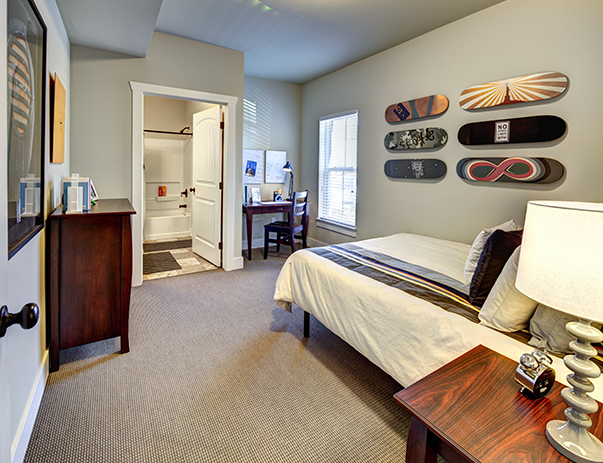 Spacious rooms, free laundry, free wifi, free recreation room with gym, tanning beds, study rooms and printer. There is also a pool at the property. Very nice apartments with a bus stop right across the street. 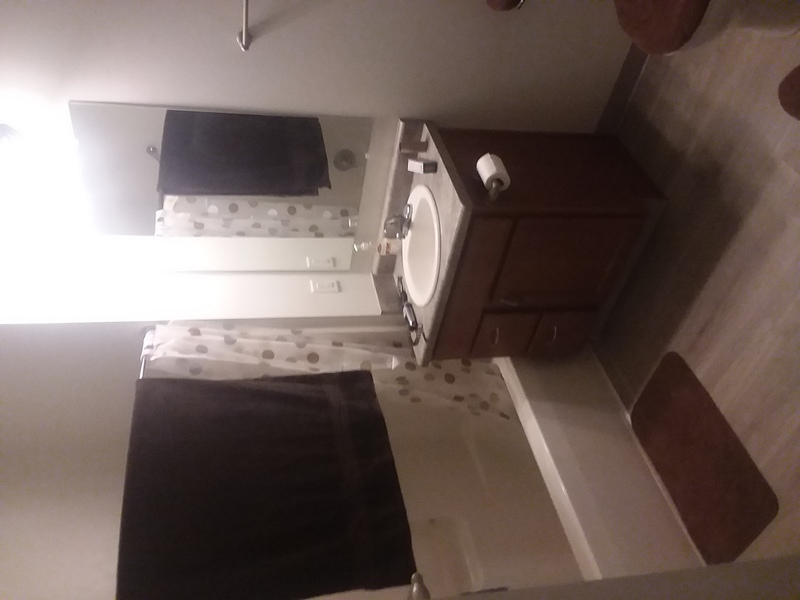 Large room with own bathroom, living room, kitchen, waster and dryer, and apartment gym. A gem of a house on the beautiful Michigan State campus. 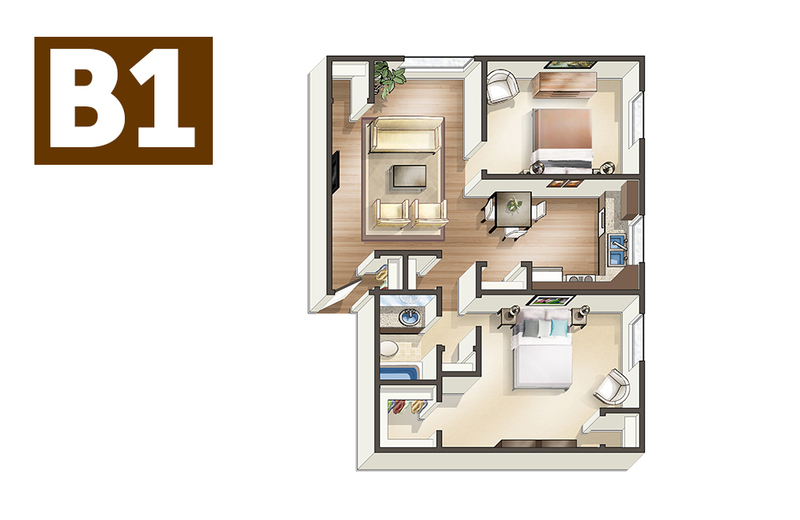 For May-August you would be subleasing an excellent room which is the entire 3rd story of this house. House comes with 3 parking spaces, a washer and dryer in unit, and a shower/bathroom on the middle floor. Contact me with any questions!  Apartment Name: 251 Gunson St.
Street Address: 251 Gunson St. In need of someone to take over my lease for the summer. FEMALES ONLY. $700 rent (**normally $950) a month. 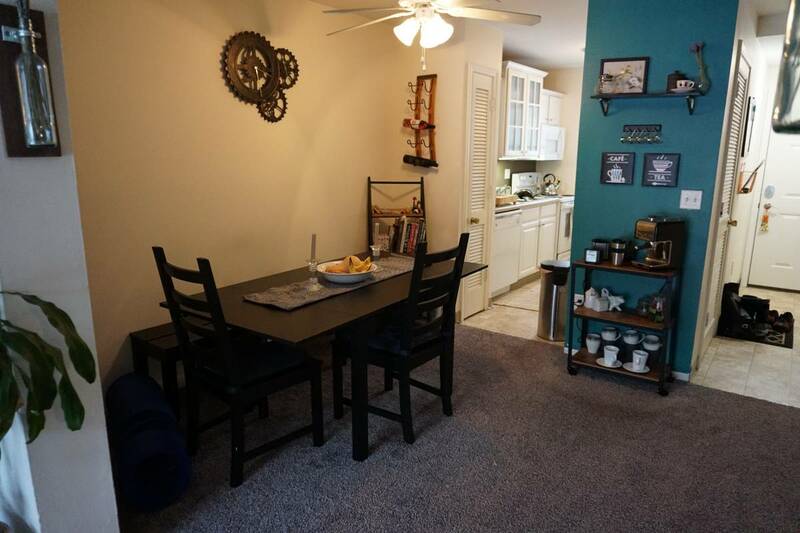 Apartment comes furnished with couches, barstools, coffee tables, washer and dryer. Apartment is in an awesome location and a very short walk to campus! 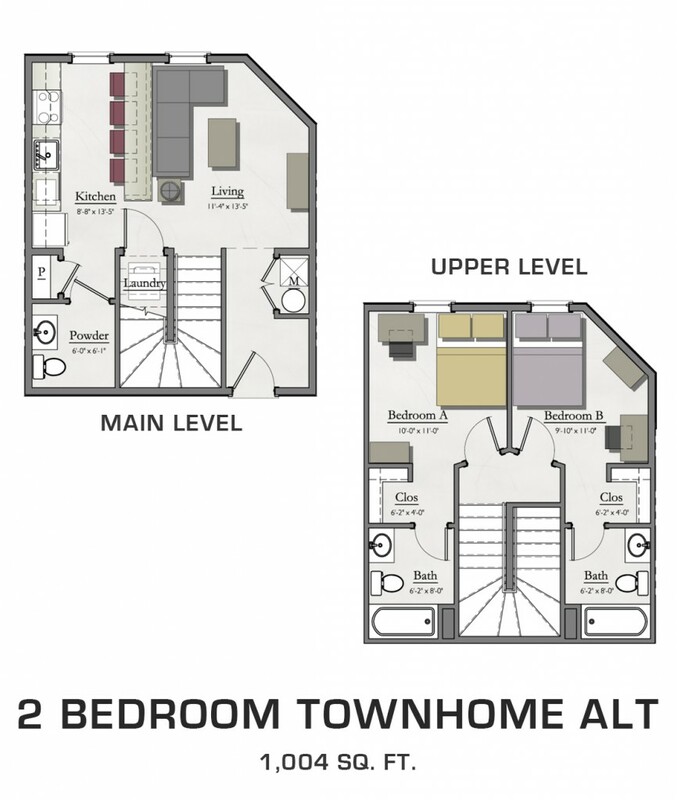 1 Bedroom and 1 bathroom available to sublease in a 4 bedroom/4 bath apartment. 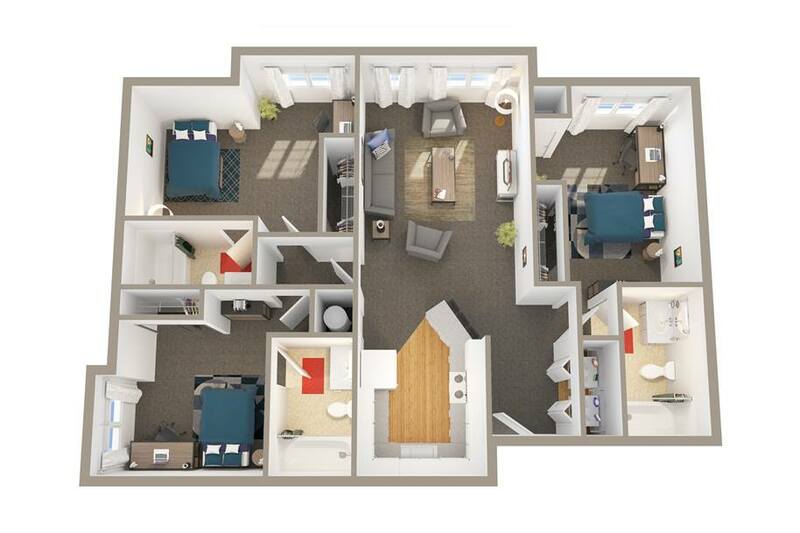 Sublease would last from May 6-July 31 of Summer 2019. Looking for a male or female to sublease. Comes with your own bathroom and walk-in closet. 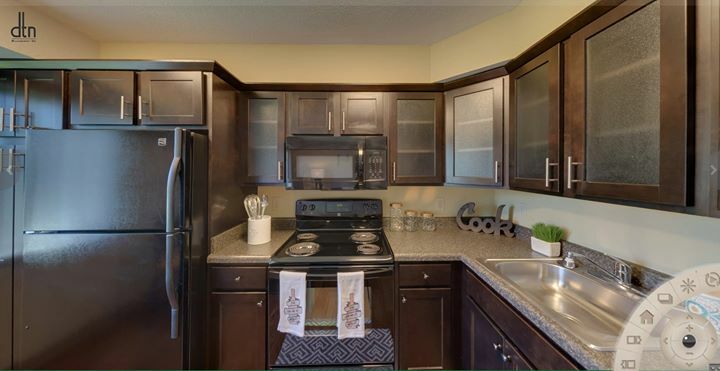 There is a washer/dryer at your convenience in the apartment and there is a kitchen and living room to use at well. There is a fitness center available and a pool/hot tube, and a sauna as well. There is also a bus system that runs regularly as well. $1100/mo incl. utilities. 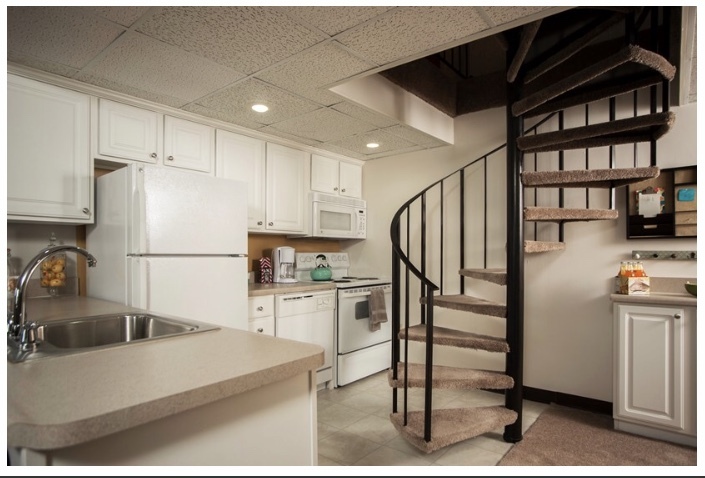 Great townhome in Lansing available for summer sublet (May 25 - Aug 27). Two bedroom, 1 1/2 bathroom but is currently set up with one King Bed and second bedroom is an office. If desired, owners can SPLIT the King Bed and create two bedrooms, each with a twin bed in them. Fully furnished with beds (1 king or 2 twin), Flat screen TV, all furniture, kitchen appliances and cookware, dishes, towels. Washer/dryer. A/C. Access to hot tub, pool & gym. Full finished basement. 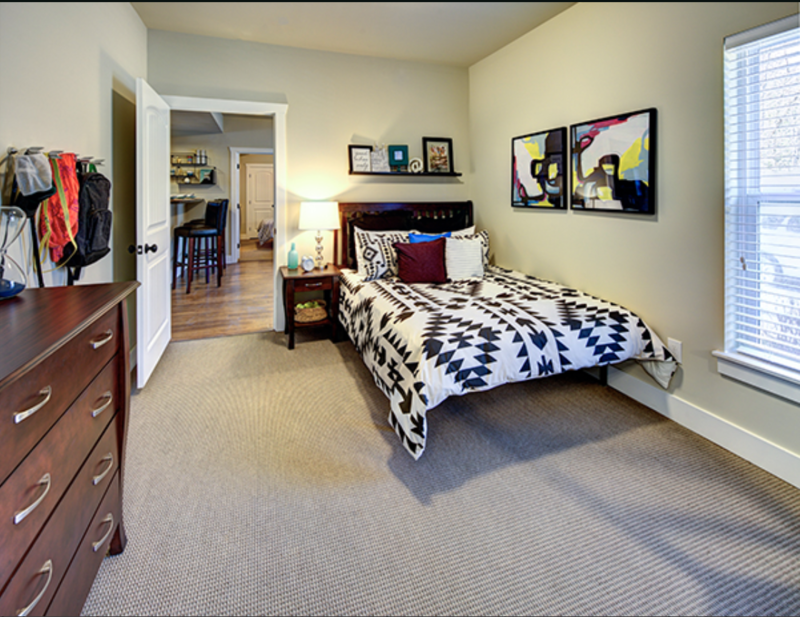 Subleasing 1 bedroom in a 3 bedroom 3 bathroom clubhouse apartment at the Lodges of East Lansing. Available from May 5th through July 31st. 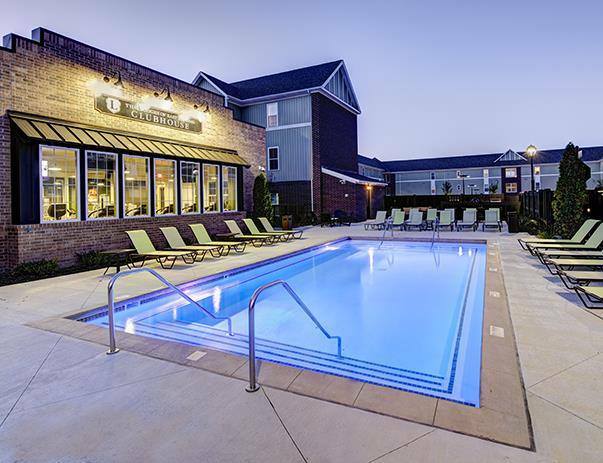 Steps from pool downstairs, includes parking pass, two 24-hour fitness centers, hot tub, sauna, and fully furnished. One of the closest complexes to MSU! It is a great community w/ onsite mgmt & tons of amentities! Outdoor pool, volleyball court, hot tub, 24/7 fitness, entertainment room w/ TV, free Starbucks coffee & popcorn, indoor bicycle storage, study lounges w/ WiFi, elevator, large closets, microwave, air conditioning, dishwasher, garbage disposal. U get REDUCED RENT! We pay the remainder PLUS 10 days FREE! 3 months PLUS 10 days! GREAT AREA! 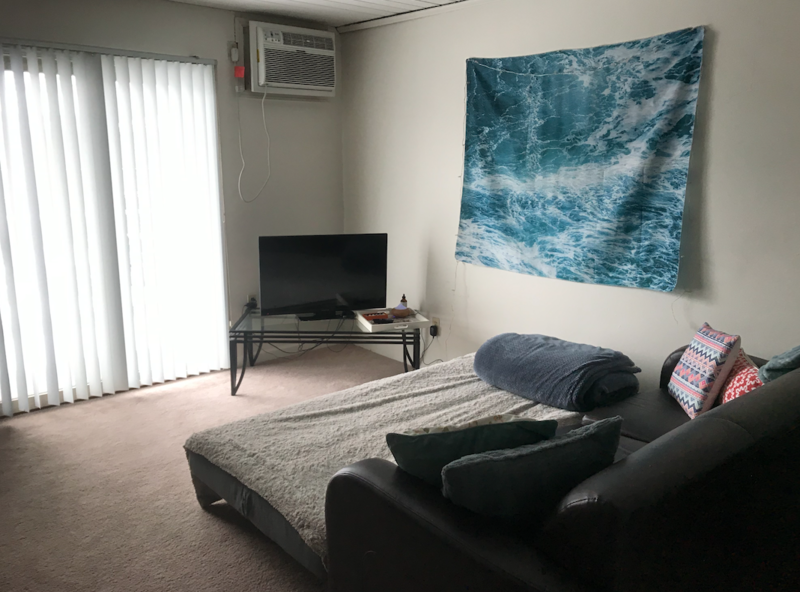 Walking distance to downtown E Lansing & campus!! CATA stop! Private room available for Summer 2019. Email if interested! Hello, I am currently looking for someone to sublet my apartment for June and July. 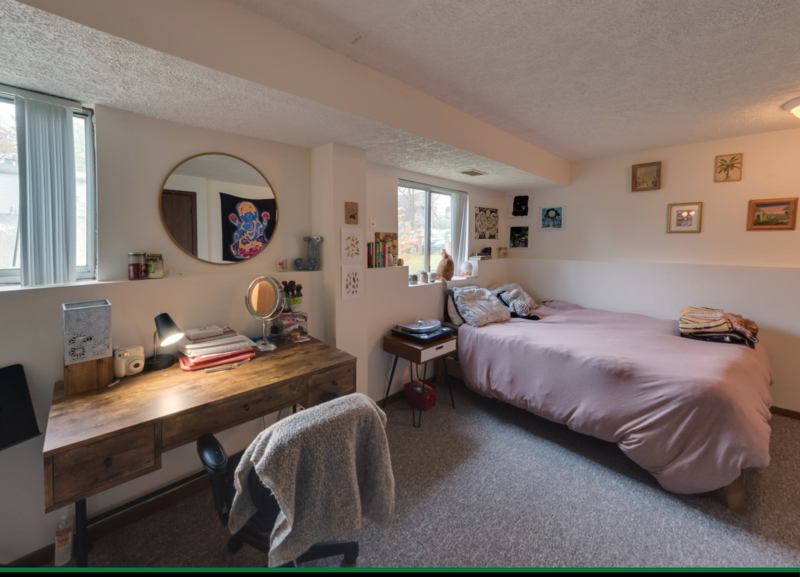 The rent is about $420-$500, and the other two bills include energy and the internet, which is shared by the other roommate. The sublet will occur June and July. The apartment is at Castle Pointe, this is a two bedroom apartment (the other room is taken) and the apartment is fully furnished. Please let me know if you are interested. A woman roommate is preferred. Unit is a 4 bedroom 4 bathroom, but my other roommates will not be living here over the summer. 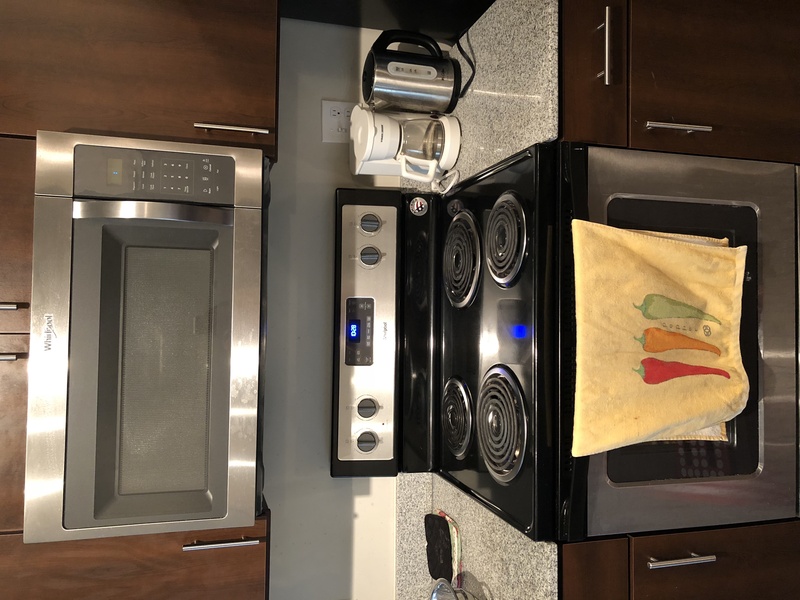 Includes: washer & dryer (in unit), refrigerator, microwave, private bathroom, oven, dishwasher, covered parking (included in rent), tempur pedic mattress, desk & chair, 24/7 fitness center, and a hot tub. Utilities: Electricity The sublease will be only 3 installments starting May 1, 2019. Lease ends August 5, 2019. 1 & 15 bus come right by the complex. MSU is a short drive or 10 minute walk away.